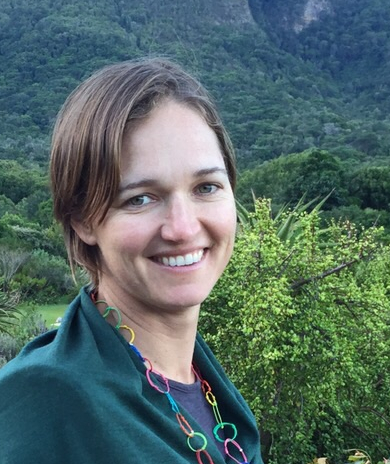 Dr Gina Ziervogel is a geographer by training, with 15 years of experience in the field of adaptation and vulnerability to global environmental change. She is a Senior lecturer in the Department of Environmental and Geographical Science at the University of Cape Town researching issues related to development in a context of climate change. Through this broad focus she has zoomed in on a number of areas including municipal adaptation strategies, institutional barriers to climate adaptation, flood and water-related governance and building adaptive capacity. She is particularly interested in interdisciplinary projects that bring together civil society, government and academics to address these problems collaboratively and creatively.